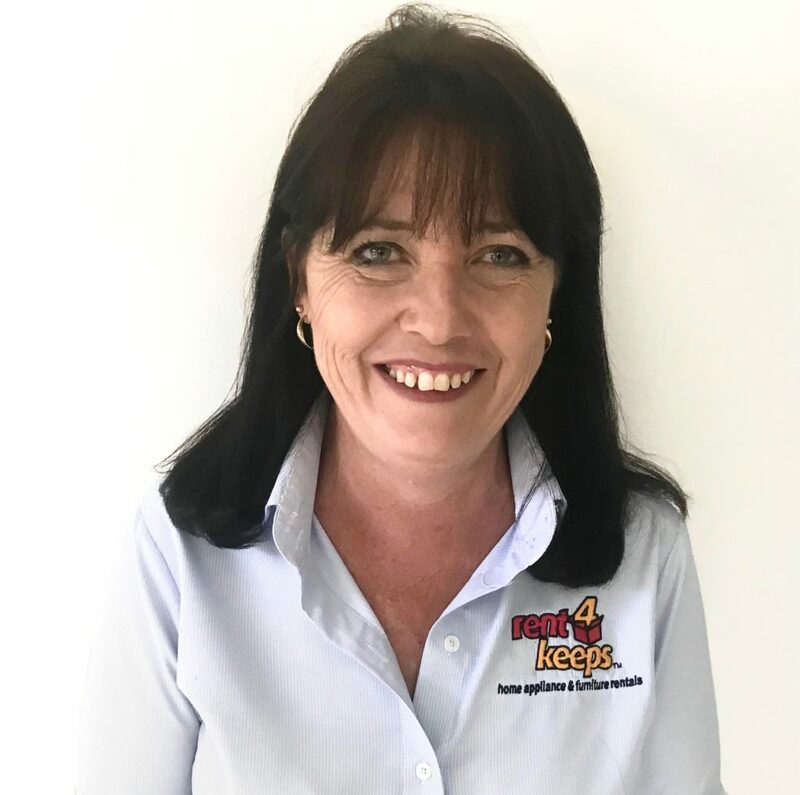 rent4keeps offers residents of Newcastle Central, Newcastle North, Raymond Terrace and surrounding local areas the opportunity to find brand new rent to own items across all household needs. From appliance rentals, furniture rentals, TV rentals, and laptop and computer rentals, whatever your specifications and requirements, rent4keeps will be able to find a product that suits you. Your Newcastle Central territory representative Tracey, services the following areas: Kotara, The Junction, Hamilton North, Maryville, Carrington, Islington, Tighes Hill, Lambton, Bar Beach, Hamilton South, New Lambton, Fern Bay, Corlette, Bobs Farm, Salamander, Campvale, Tanilba Bay, Twelve Mile Creek, Elermore Vale, Waratah West, Sandgate, Callaghan, Hexham. If you live within 50 kilometres of Newcastle, Tracey will deliver your chosen product for free, as well as assist you with installation. There are a huge variety of rental options from Newcastle Central rent4keeps, however, you can also choose to rent any new product from any supplier of your choosing and we will source it for you.